We welcome new members and have many opportunities for becoming involved. 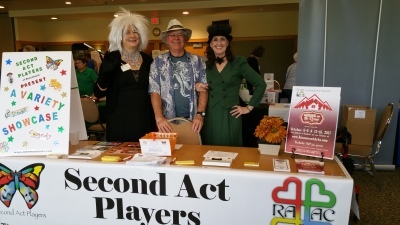 It costs you nothing to support the Second Act Players​​! 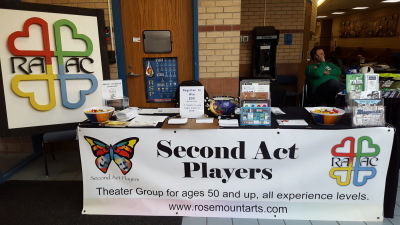 To provide opportunities for Seniors (age 50 and above) to experience all aspects of the theater arts. 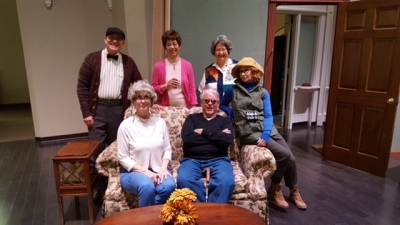 We produce two full-length plays and 3-4 skits or short plays each year. 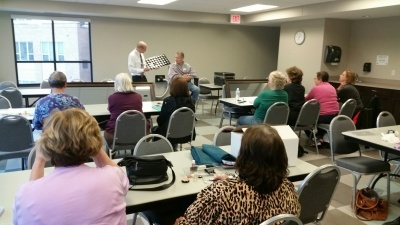 We provide a variety of classes to promote education of of members and the community at large. 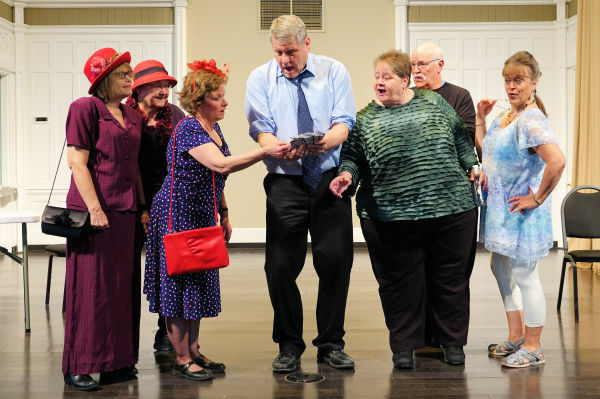 We "take the show on the road" to community centers, senior residences and other venues. 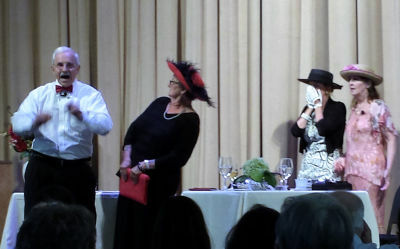 and RAAC events. Click here for more information on membership.